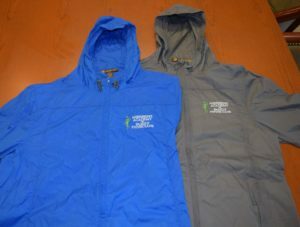 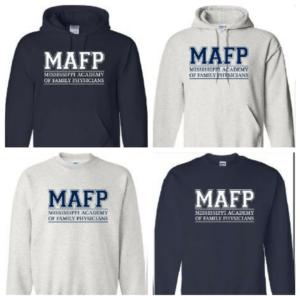 MAFP offers several logo items including (from top to bottom above) Nike Dri-Fit Shirts, Quarter-Zip Long Sleeve Shirts, Rain Jackets, Sweatshirts and Hoodies. Please use the order form below. Payment must be received before shirts are shipped. 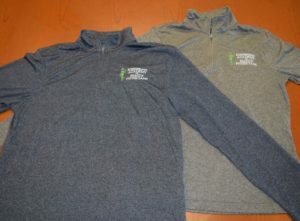 Shipping is $8 for one shirt and may be more for multiple shirts. We will contact you about shipping costs if it is more than $8.